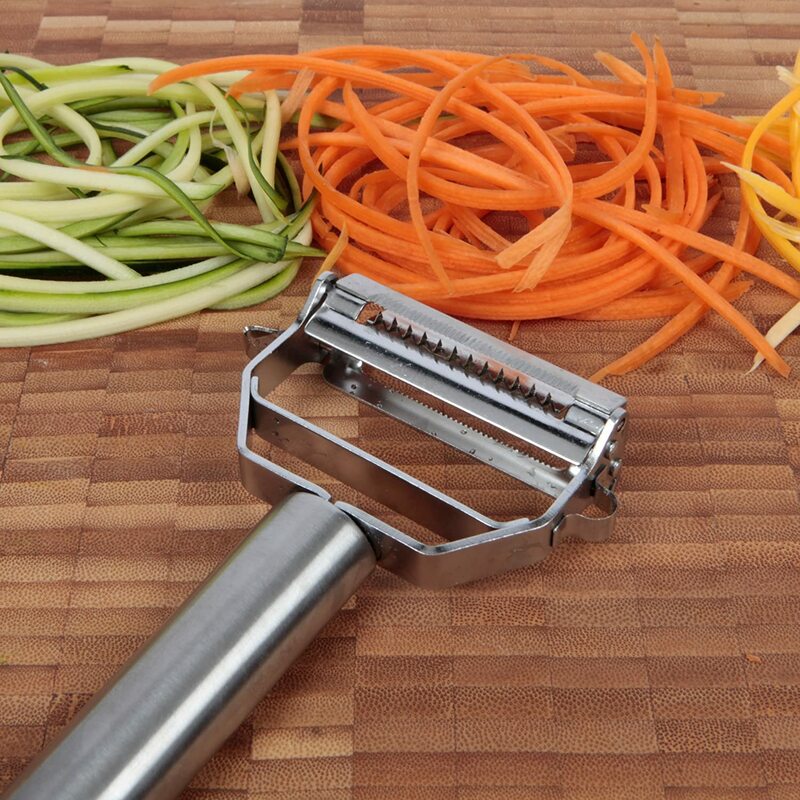 There are many ways to julienne vegetables. If you have divine knife skills, you need nothing more than a sharp knife and a cutting board. The chef or gourmet cook probably uses a mandoline – a very sharp and scary instrument that sits in my closet, never used. There are many types of mandolines varying in price from a few hundred for the classic stainless steel ones to $20 for a plastic one. Of the less expensive mandolines, I prefer the box type mandoline because it collects the shredded item in an attached container (box). If you are interested in the box model, Amazon is including 2 ebooks and a video in the $19.99 price…and BTW I couldn’t resist and bought one just now when I went to find a link for you! 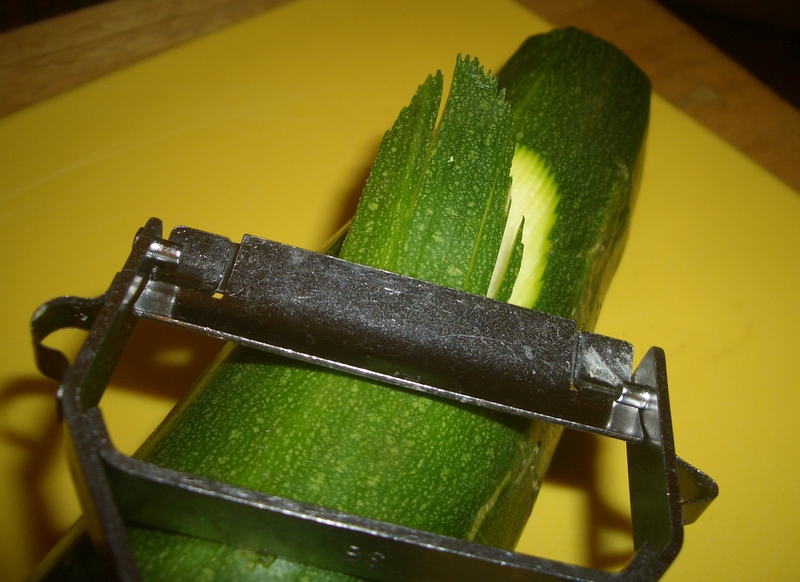 Okay, so let’s say I LOVE this mandoline, what about the julienner I writing about in this post. Will I still LOVE it? I think the answer is yes. Yes, because it’s small and doesn’t take up much storage space. 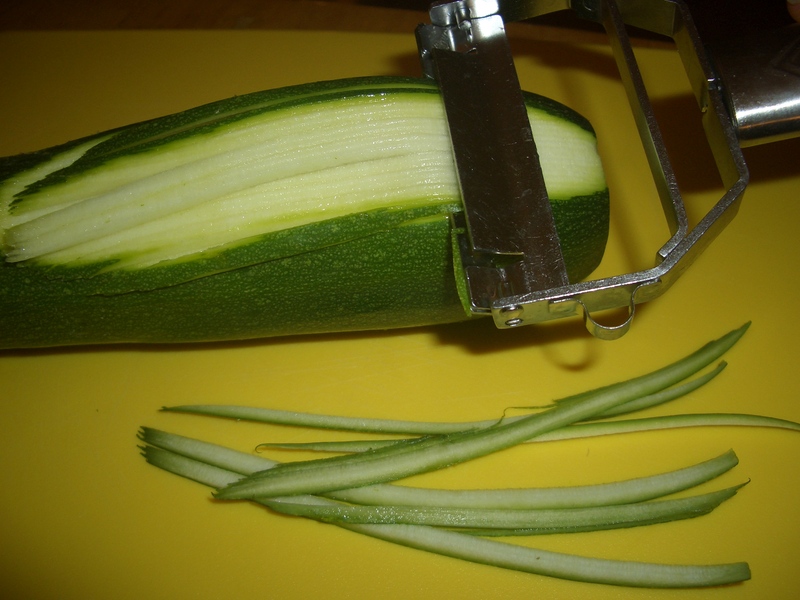 Yes, because you don’t have to clean a bunch of parts just to julienne one zucchini. Yes, because it does an awesome job and for zucchini it makes really long shreds and I won’t know about the box mandoline until I get mine and try it. 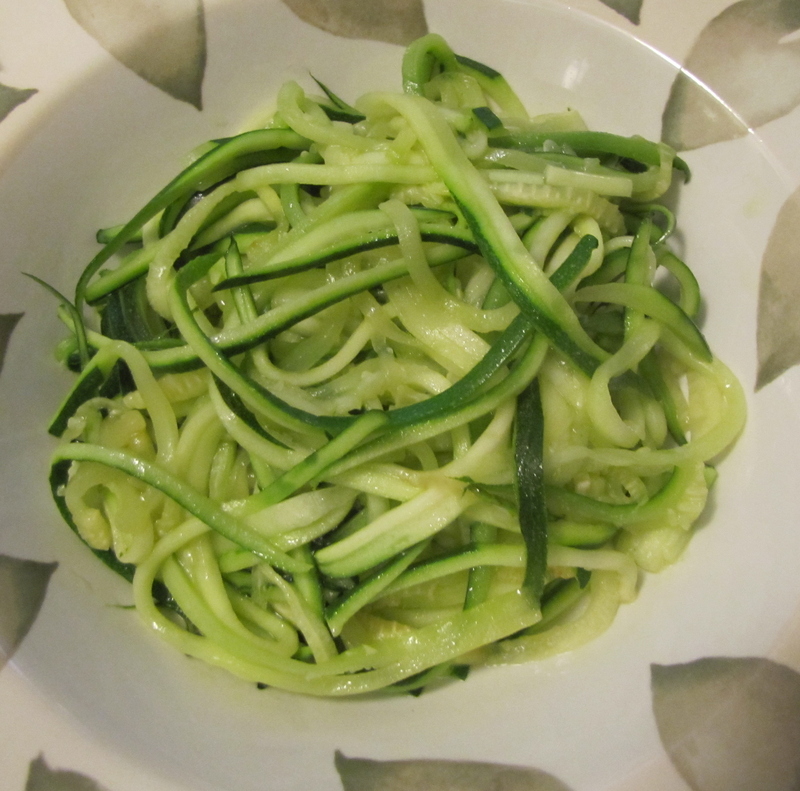 So let’s talk about Zucchetti aka Zucchini Spaghetti. 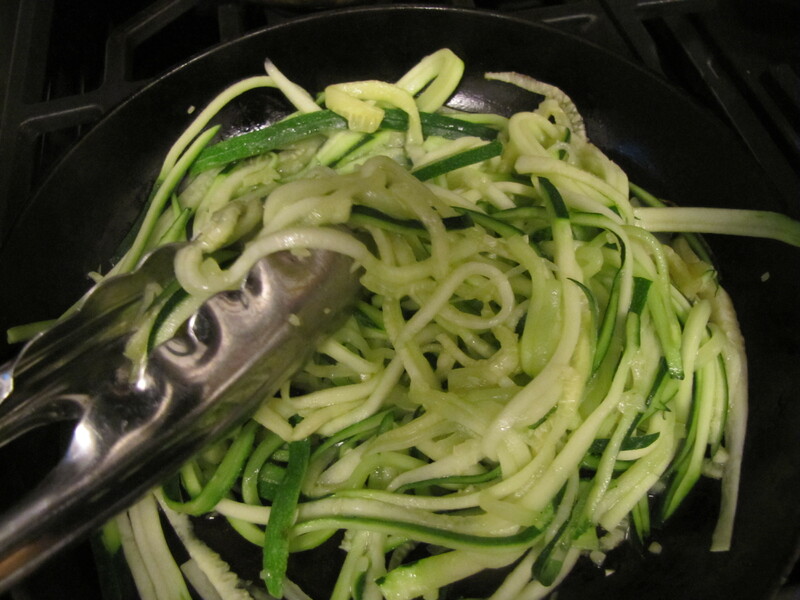 As you can see, it’s long thin strands of zucchini, cooked and used instead of spaghetti. It surprises me to tell you that I prefer zucchetti to spaghetti. The lightness and freshness of the flavor makes real spaghetti seem clunky and heavy in comparison. Be sure to saute the zucchetti just long enough for it to be softened. Over cooking it tends to make the strands collapse into each other…still edible but less appealing. You can saute it in olive oil and garlic for a simple dish. Or you can add any sauce that you usually like on pasta. 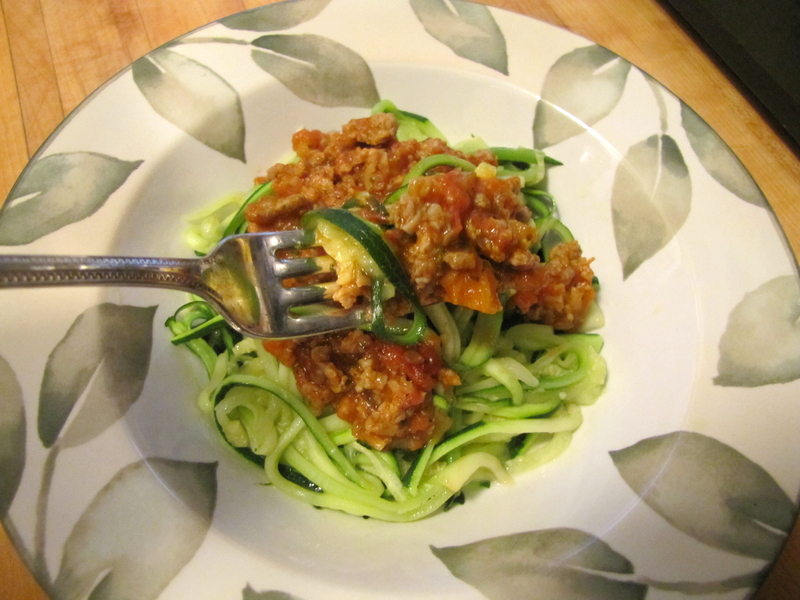 I find meat sauce (recipe coming next week) my favorite but pesto or mushrooms are also delish. Have fun and enjoy this healthy dish. 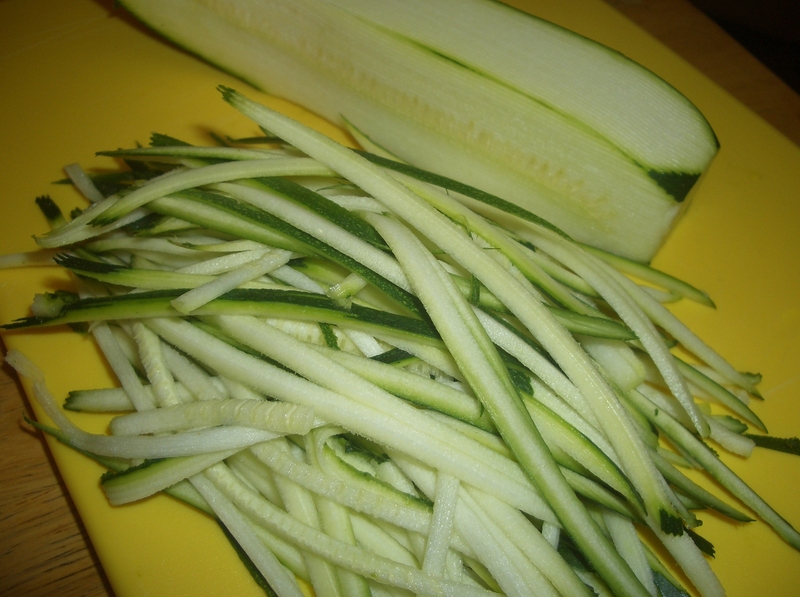 You can use yellow squash instead of the zucchini and the zucchetti will look more like spaghetti. Heat olive oil in a large skillet over high heat. 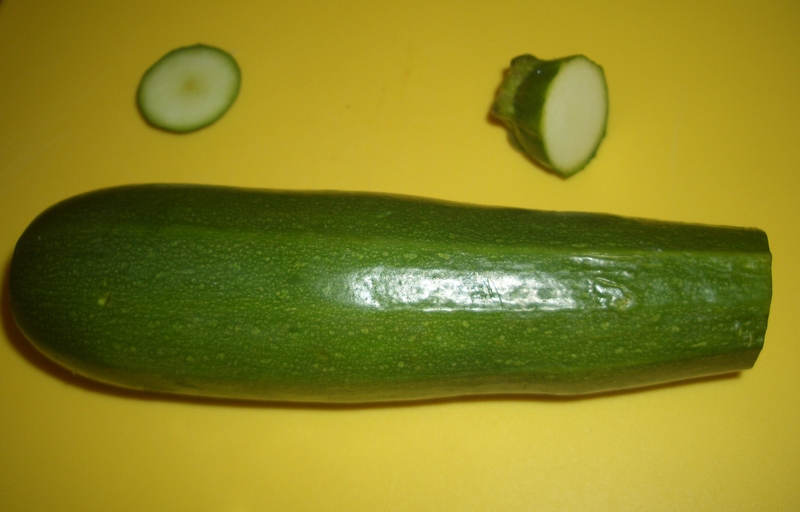 Add the julienned zucchini and cook, tossing, until just softened.